Contact one of our friendly team at either of our TWO Hamilton Branches for a professional and down to earth computer repair and IT Support service. We have branches in Hamilton (Chartwell and the CBD) and Tauranga. 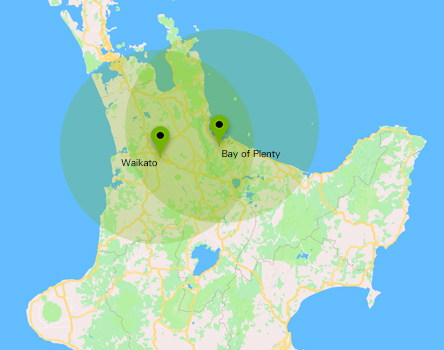 Business IT Support, Managed IT Services, Computer & Laptop Repair and Apple Product Repairs throughout the Waikato and wider NZ.